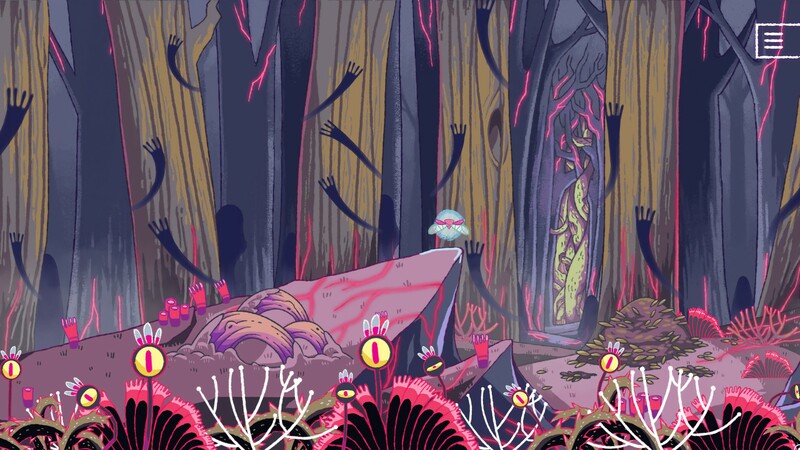 She and the Light Bearer is a blend of a music album and adventure game that borrows its aesthetic from storybook and fairy tales. 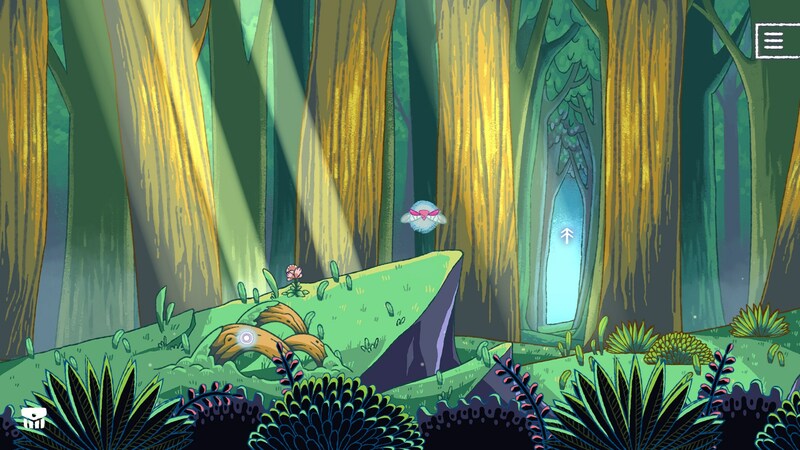 The game put emphasize in the art, poem, dialogue, and music to deliver a story about forest and Mother. 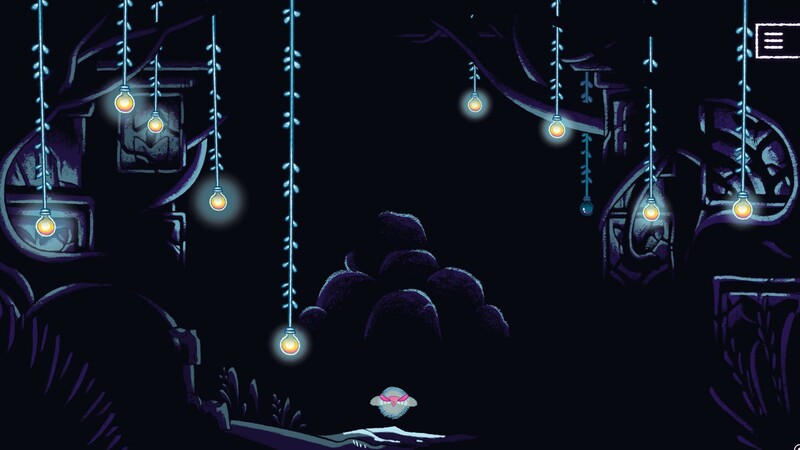 The game puts players in the role of The Little Firefly, who’s been trusted by their elder to seek The Mother, slumbering deep inside the heart of the unknown forest. 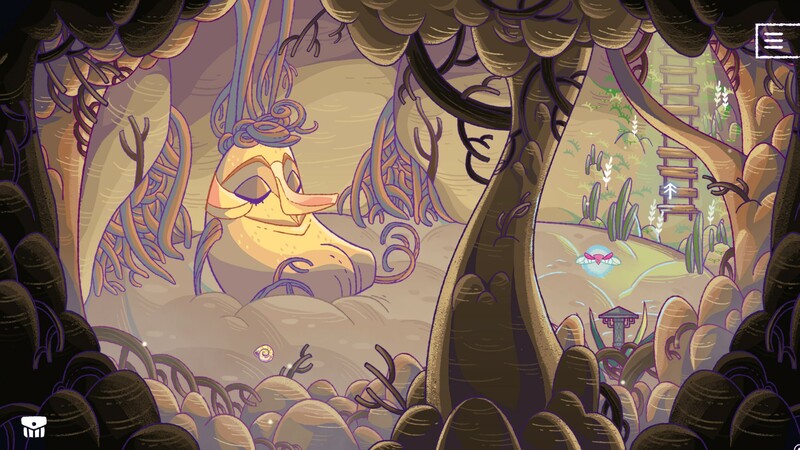 To earn the forest’s trust and find The Mother, The Little Firefly must prove their worth by solving riddles, challenges, and puzzles. 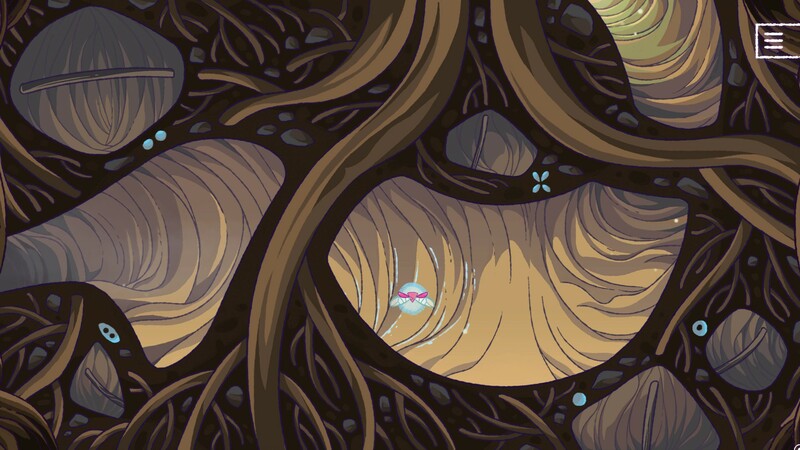 Deeper into the forest, our Little Firefly will learn the sacrifice of the forest, the horror of the Devourer, and the secret to awaken Mother. 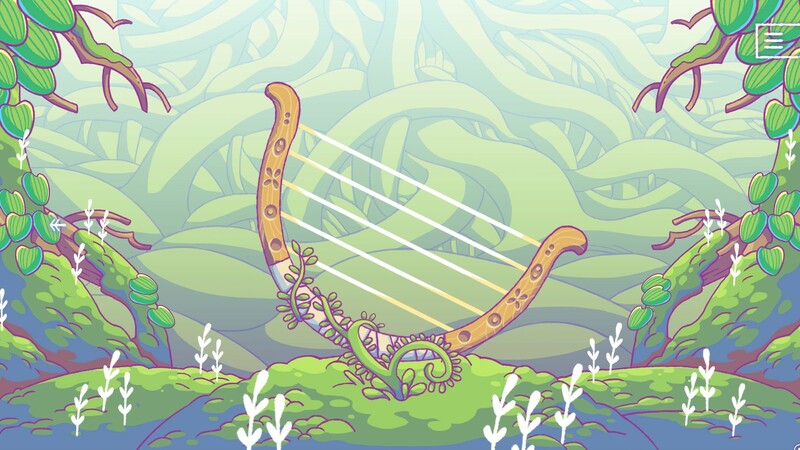 Musical storybook adventure available not for download on Windows and Mac. Demo for fairy tale "interactive poetic experience" available now on Steam. 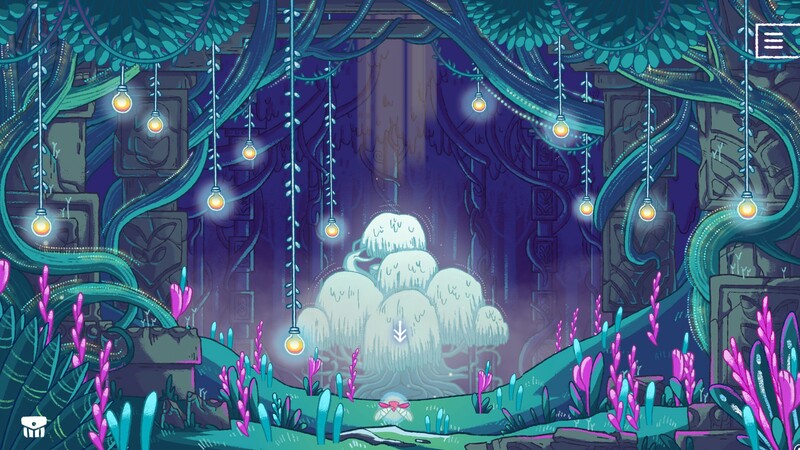 Stuck in She and the Light Bearer, or looking for the best way to proceed? 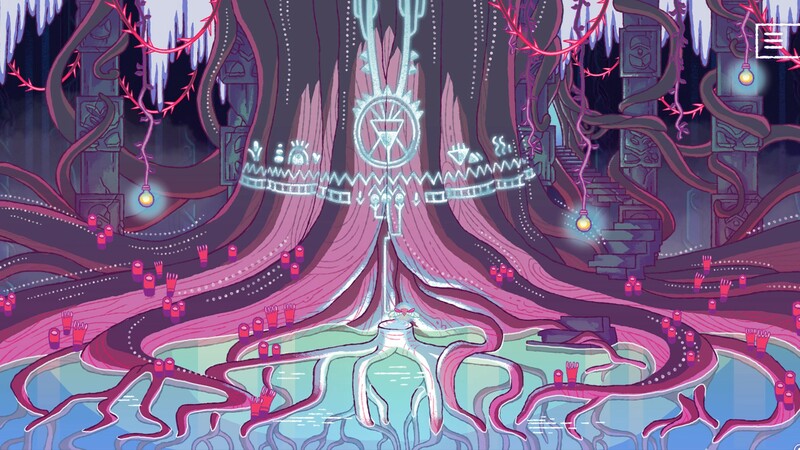 Click below to view our walkthrough for She and the Light Bearer and wonder no more! 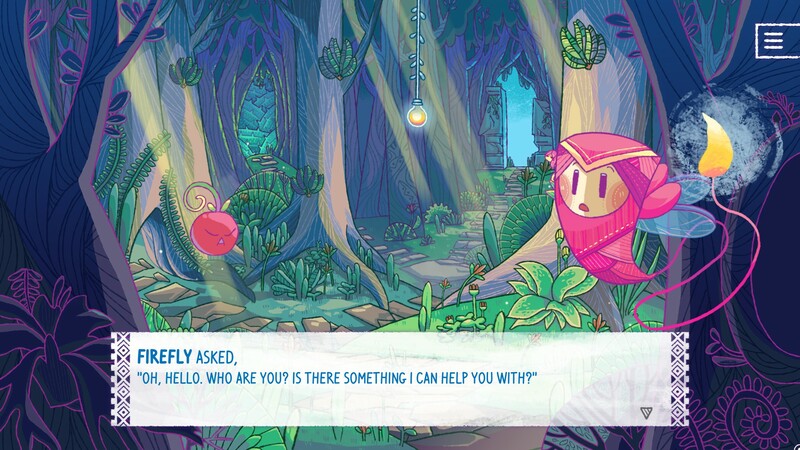 She and the Light Bearer is an adventure game, released in 2019 by Mojiken Studio. 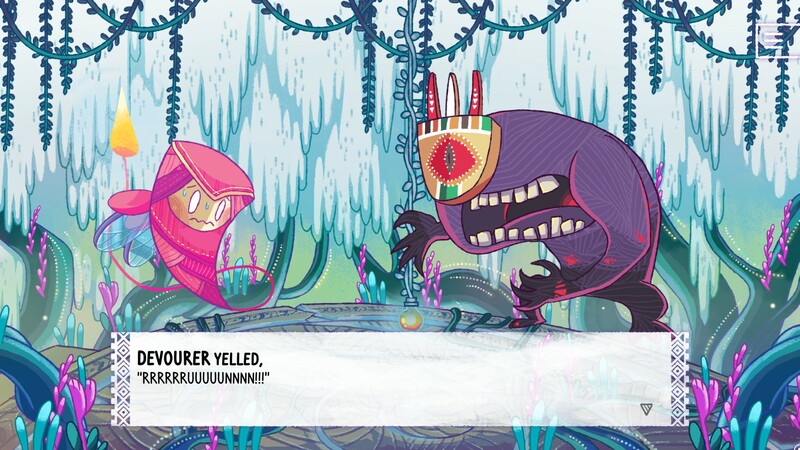 She and the Light Bearer has a Stylized art style and uses a Point-and-click control scheme. 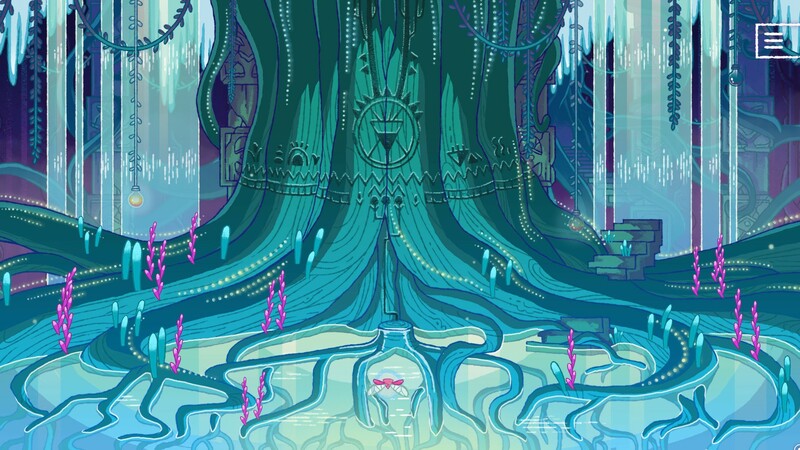 Adventure Gamers have published a review of She and the Light Bearer and rate it as Decent, at this time the community has not provided a rating for She and the Light Bearer.